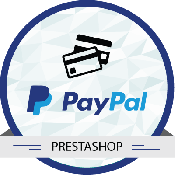 PayPal only charges $5/month for this service Payments can be accepted within the ecommerce site (without redirection) Supports Authorize &amp. 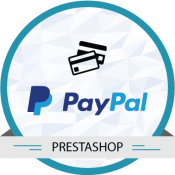 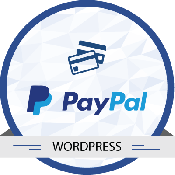 PayPal Payments Advanced for Wordpress WP e-Commerce works by embedding an iframe in your checkout process. 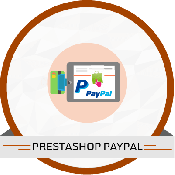 This gives you the advantage of on on-site integrated seamless checkout without worrying about PCI compliance. 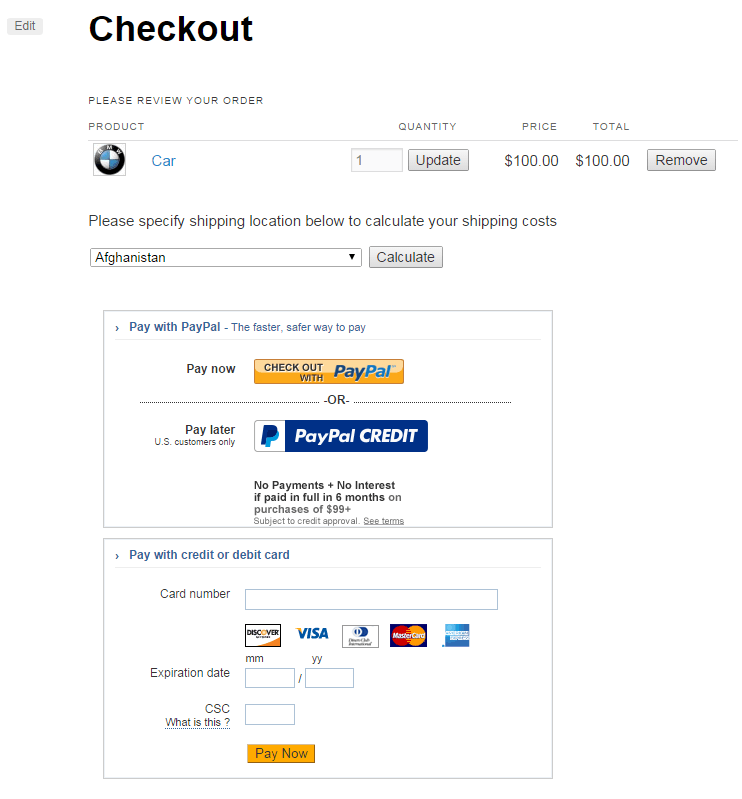 PayPal handles that with the hosted pages behind the iframe. 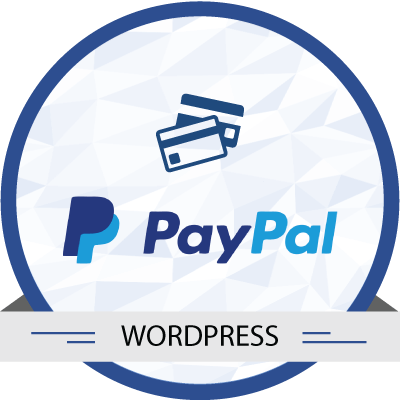 So you dont need to purchase an SSL certificate. 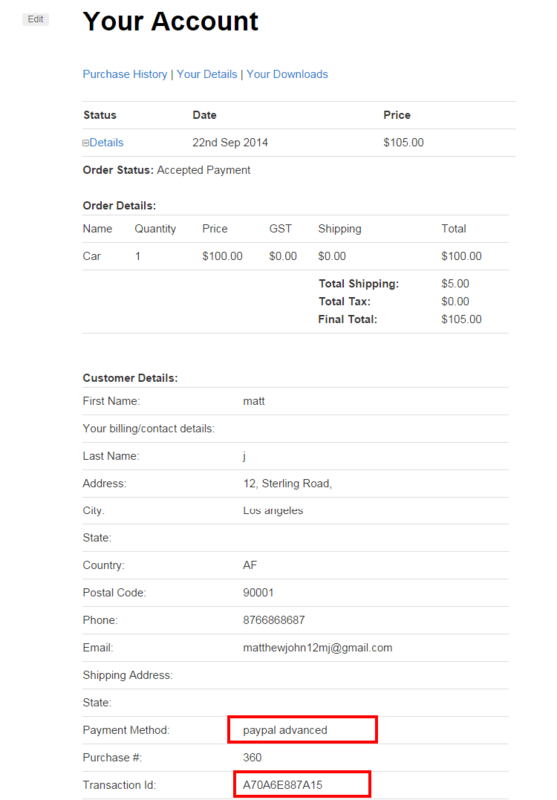 Now there are more purchases made and my business is steadily improving. 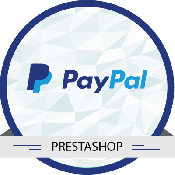 Awesome paypal advanced module! Nice module and great support guys. 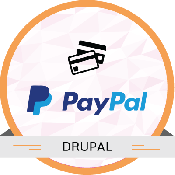 I am completely impressed with this Paypal module. 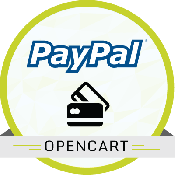 All credit card users find it easy to make purchases on my site and my profit has also doubled. 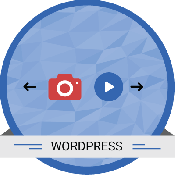 Upload the plugin to your /wp-content/plugins/ directory or go to Dashboard → Plugins -> Add New to install the module if you have ftp configured.